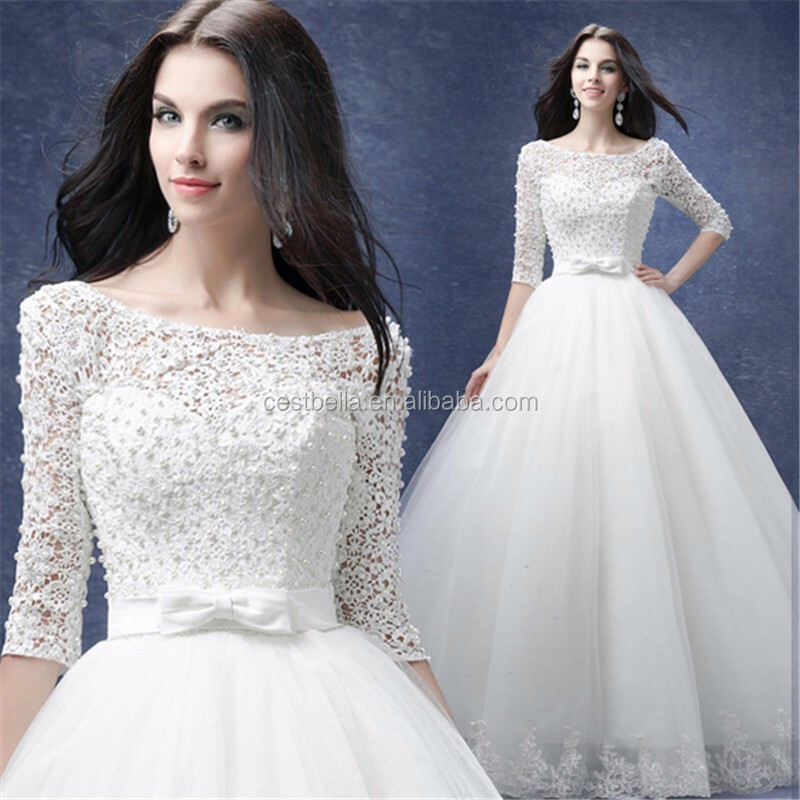 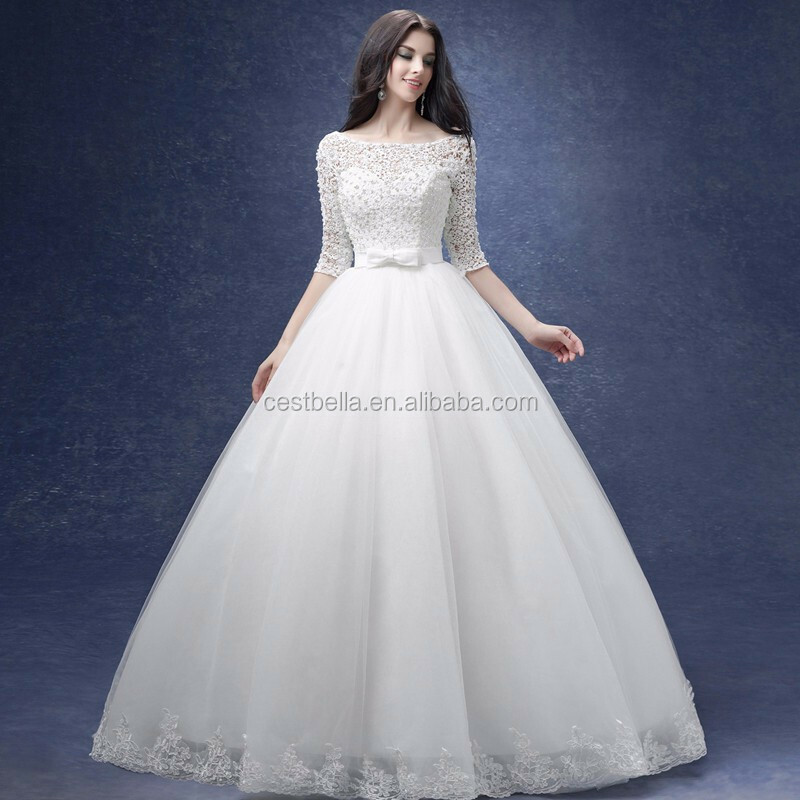 For small quantity of bridal wedding dress, bridesmaid dress, bridal veil, evening dress, party dress, cocktail dress, casual dress, prom dress,etc, normal packing is plastic bag, carton or express package. 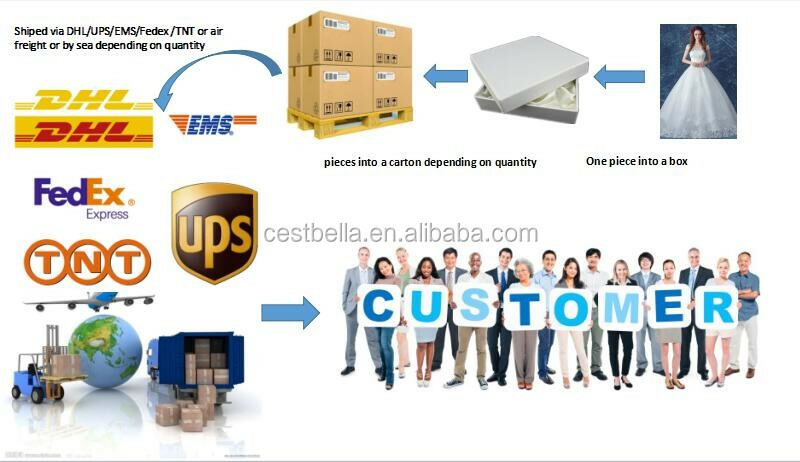 If some special package is necessary, we would like to follow the package instruction. 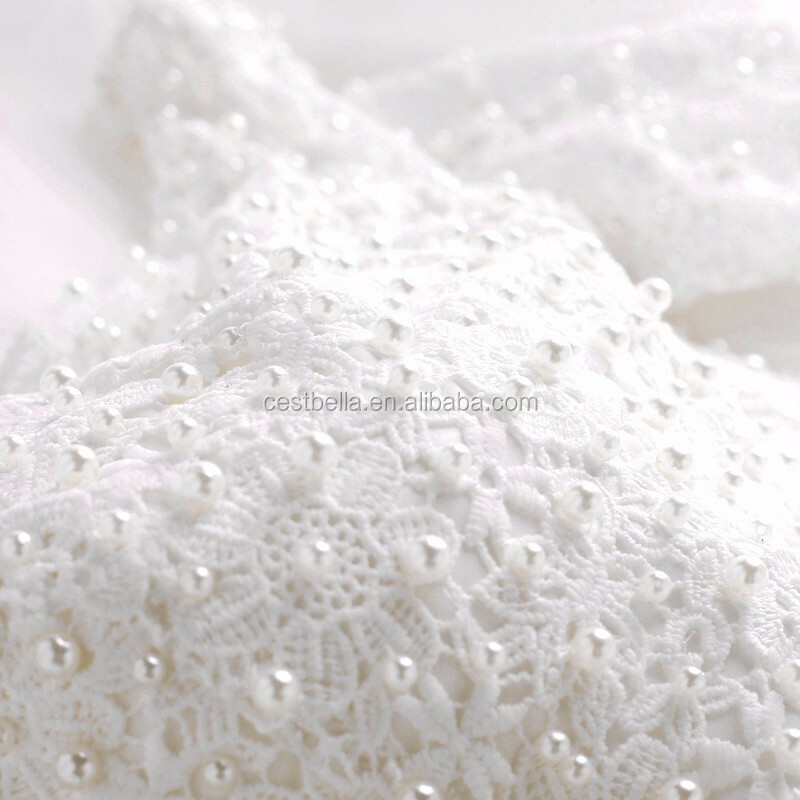 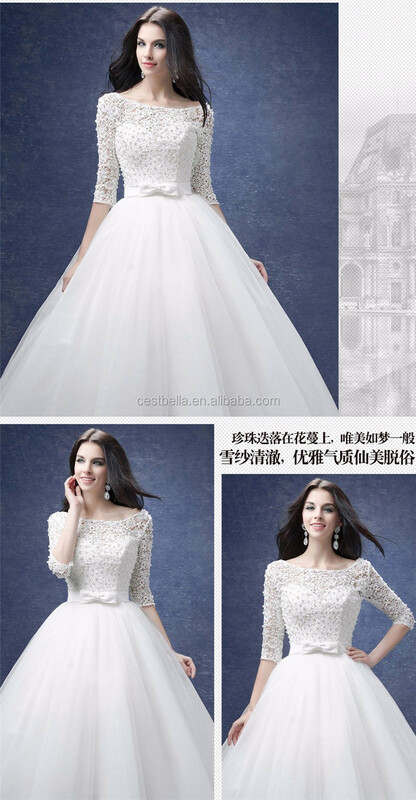 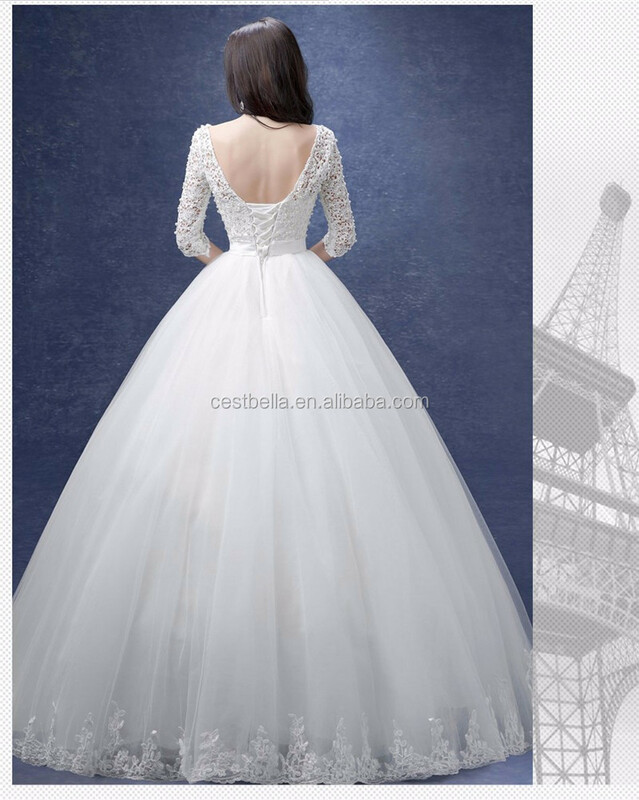 Shenzhen Cestbella Clothing Co., Ltd is a leading clothing company engaged professionally in designing, manufacturing and exporting high quality Wedding Dresses and other embroidery and printed Dresses. 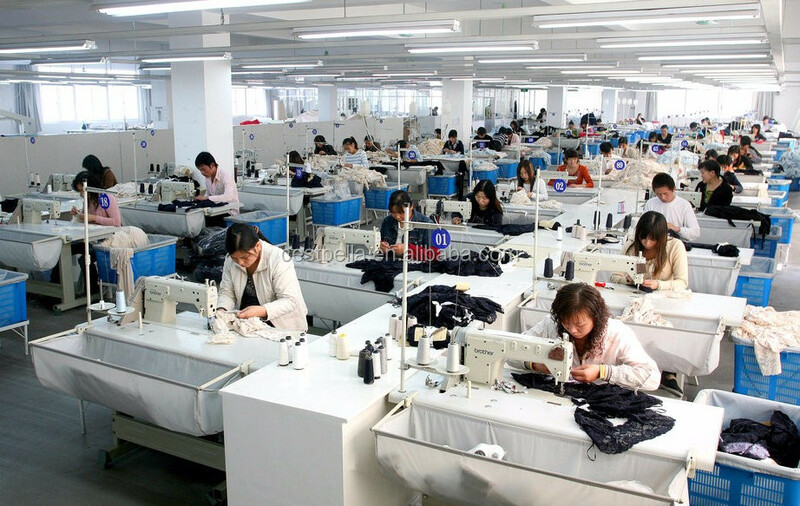 We adhere to offer superior quality, competitive prices, safe packages and prompt delivery to customers from over 50 countries. 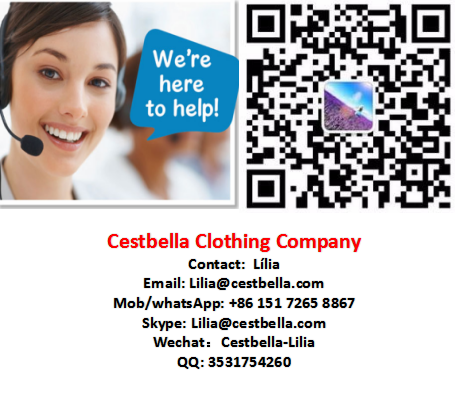 Cestbella will help you to turn visitors into customers and turn oppotunities into success. 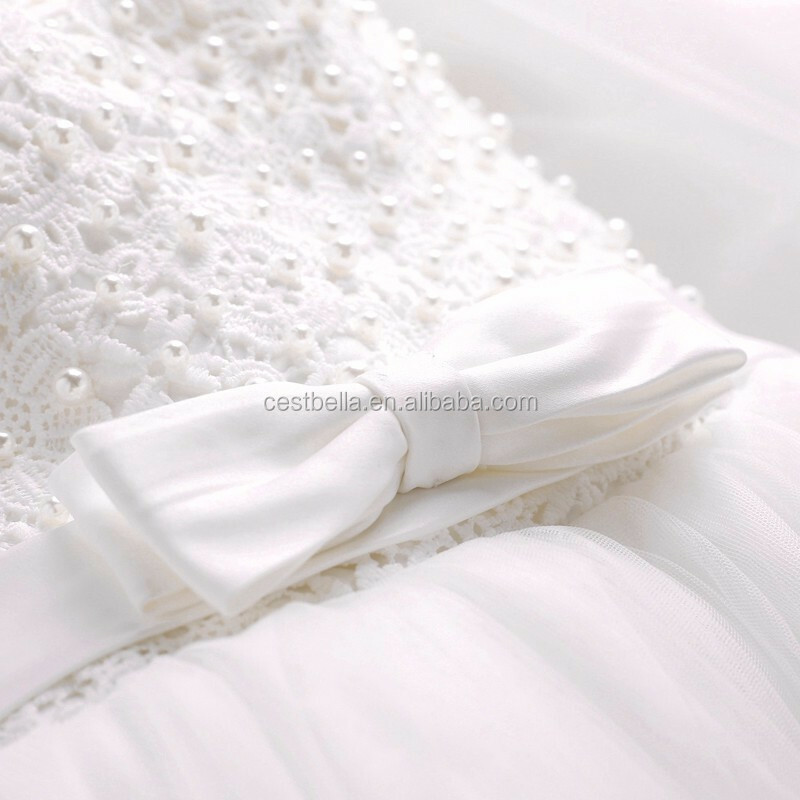 Cestbella always welcome your inquiries! 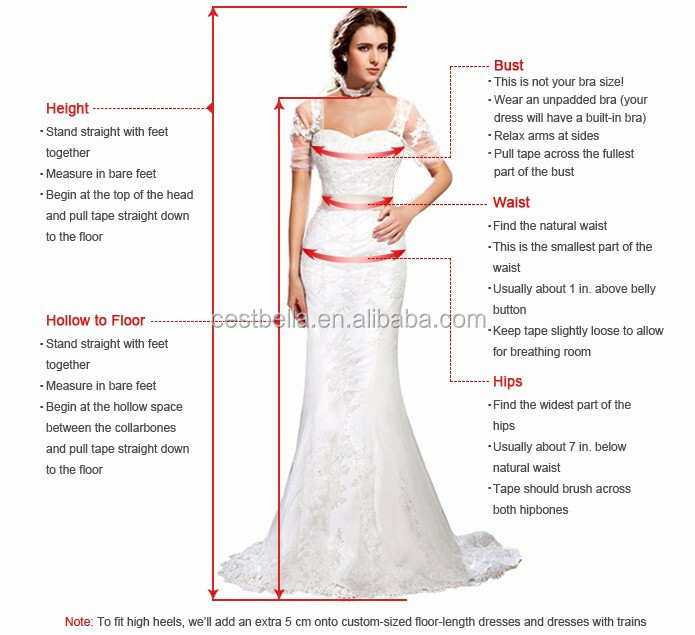 3-15 days as per designs, rush order please contact sales managers. 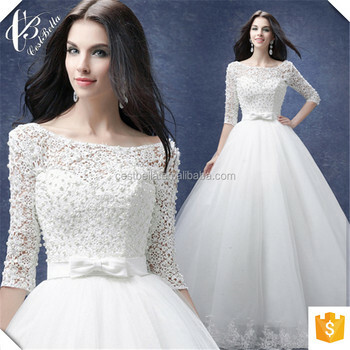 T/T bank transfer, Western Union, Moneygram, Paypal, Secure payment on Alibaba, credit card. 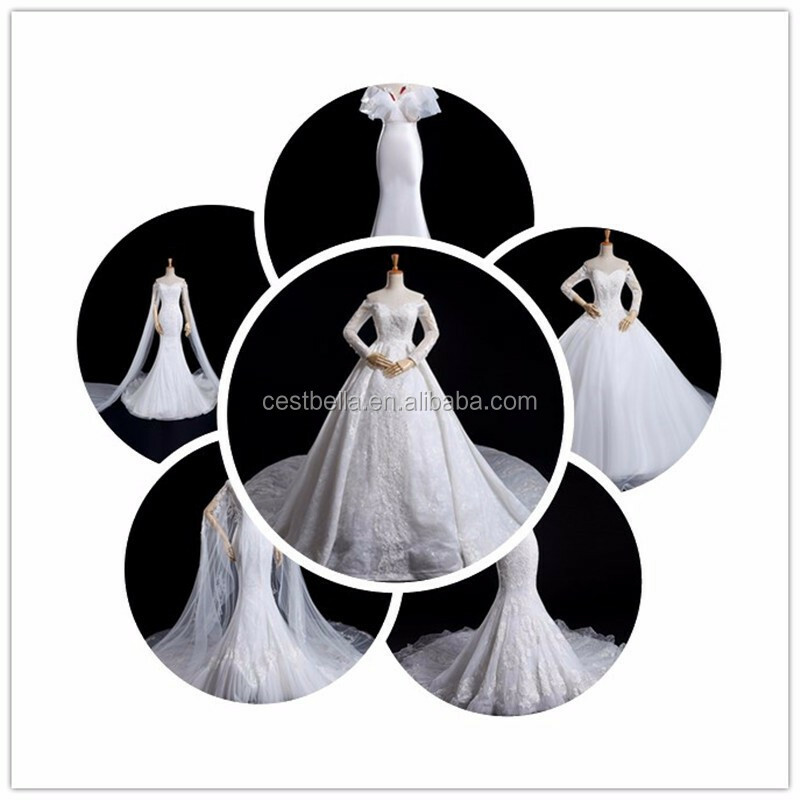 Full payment before production, deposit accept for long-term business relationship and big amount of quantity.